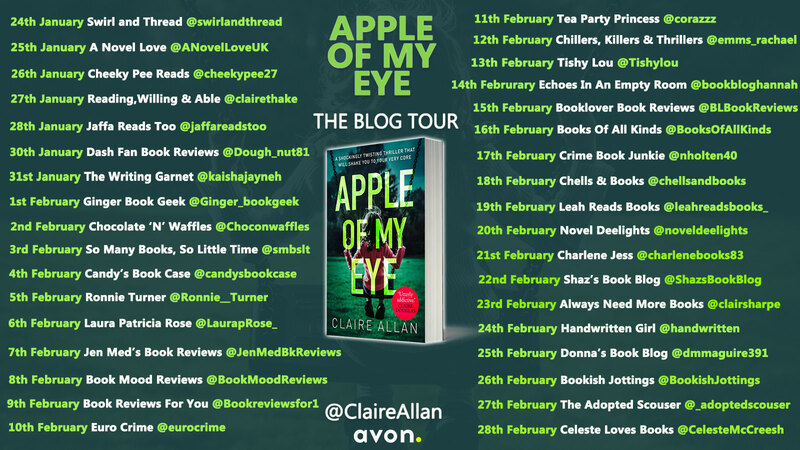 Apple of my Eye is the second book I have been lucky enough to read by Claire and just like her debut, Her Name Was Rose, this was another pretty epic thriller that I couldn't tear my eyes away from. Eli is six months pregnant when a sinister note arrives for her at her workplace throwing everything she knows into question. 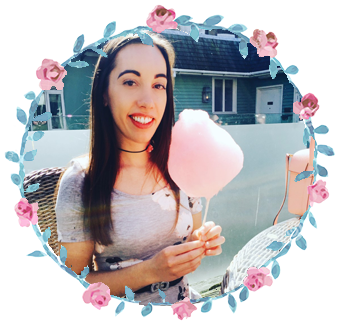 She now doesn't know just how much she can trust her husband and as the notes and accusations continue and the pressure builds her whole life seems in jeopardy. Someone is watching and that someone desperately wants a baby of their own and they will go to any lengths to make sure that happens. Claire is an excellent thriller writer. You can tell from reading that everything is carefully constructed so that there is always enough to keep your intrigue but not enough to give the game away and for me, that is the perfect thriller. Apple of my Eye is very cleverly crafted with a duel narrative to constantly keep you on your toes. I was forever trying to figure out who this other woman was and when she was going to strike as it always felt like she was getting ever closer. There was one sentence about three quarters of the way in that suddenly had my brain going off like a lightbulb when I realised the plot twist and what a plot twist it was! This was what made the book for me and even if readers do guess early on, they will still be compelled to read on to find out exactly how it happened. 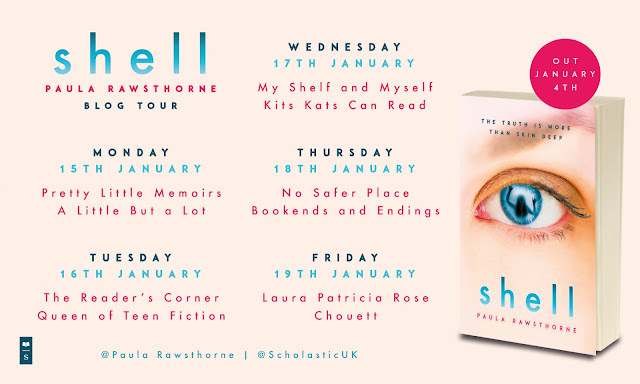 A fantastic psychological thriller that puts trust, motherhood and secrets, lies and betrayals in to the spotlight.